SEO plays a vital role for driving traffic for a blog or even site this is exactly why most of the bloggers and webmasters always try and improve SEO of the blogs. Optimizing images of blog posts before uploading those to blogger blog could also play a crucial role in improving your SEO of your respective blog and most of the bloggers do not pay awareness towards optimizing photos. Bloggers whenever download images from internet and usually images downloaded from internet named as untitled. png, have you any idea that your Google Images search would be the widely used image google search users always utilize it for obtaining quality photos, icons and photos. You'll be able to drive a huge audience for your blog by simply optimizing photos and we have been here to serve you. In this post we will describe you the best way to increase website traffic by simply optimizing photos. First, you need to realize that image which you are downloading needed to be given a particular name. By particular name I mean the name which has some relation with your post. For example, if you are writing your first blog post to blogger the image you upload to this article must be named like Blog First Post.png so that it relates to the content. Search engines can read images they depend on tags and title given to images. Therefore, to tell search robots about the image we should add title and alt attribute to image. In blogger once image is added to post click on image and select properties. A pop box will open you can put image title in the title text box which should be relevant to your content and in alt text box give a small 4 to 5 word description of the image. 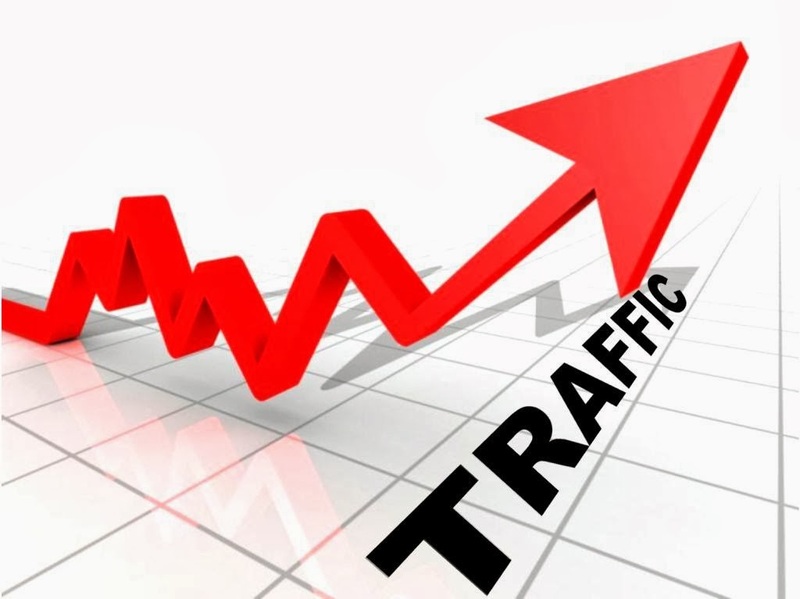 These simple tips can drive a lot of organic traffic to your blog so you must take care of this simple tips. Now It's your turn to share this post with your friends and write your precious views in comment box till then Peace, Blessings and Happy Optimizing.